The Yu-Gi-Oh! 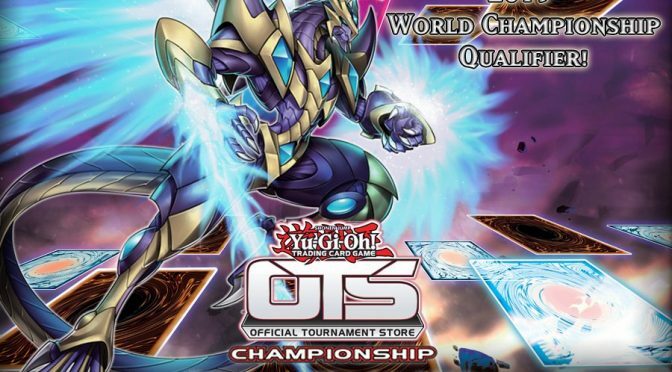 OTS Championship is a way for Official Tournament Stores (OTS) to provide Duelists with a Store level Championship which offers Duelists the opportunity to earn invites to the World Championship Qualifier at one of Komami’s OTS. Yu-Gi-Oh! OTS Championship tournaments are held simultaneously throughout North and Latin America. This Yu-Gi-Oh! OTS Championship is scheduled to occur on either Saturday, February 23, 2019 or Sunday, February 24, 2019. The Yu-Gi-Oh! 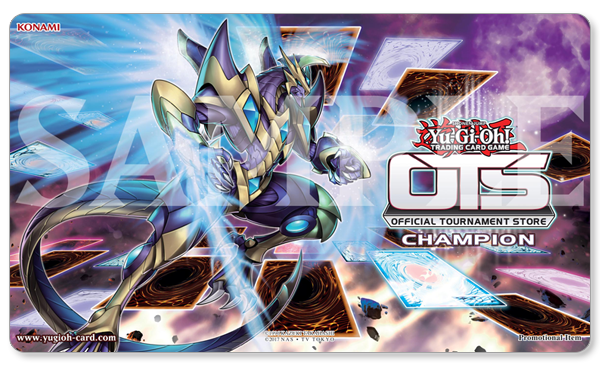 OTS Championships will be held on Saturday, September 29th, 2018 at select locations throughout North America. A list of locations for the Yu-Gi-Oh! OTS Championship event can be found online at https://www.yugioh-card.com/en/otschampionship/otschamp_locations.html. Five (5) UDS Points for accurately completing WCQ Invite Form The Top 4 Duelists after the final round played will earn an invite to the 2019 World Championship Qualifier. NOTE: Any UDS points earned at the Feb. 23 – 24 OTS Championships will NOT count toward the UDS Invitationals in Las Vegas, NV March 2 – 3, and in Medellín, Colombia March 23 – 24.